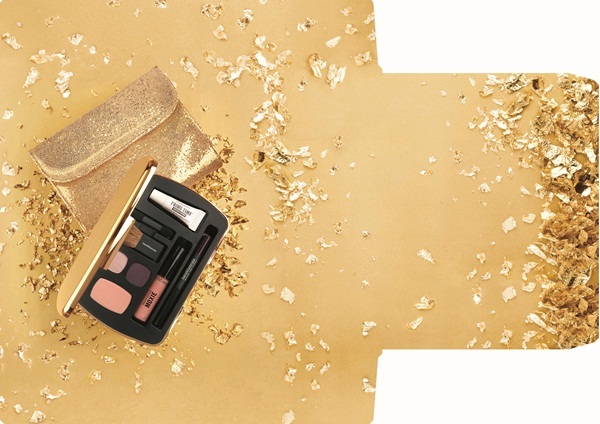 A few amazing gift sets from BUXOM and bareMinerals for the holidays! 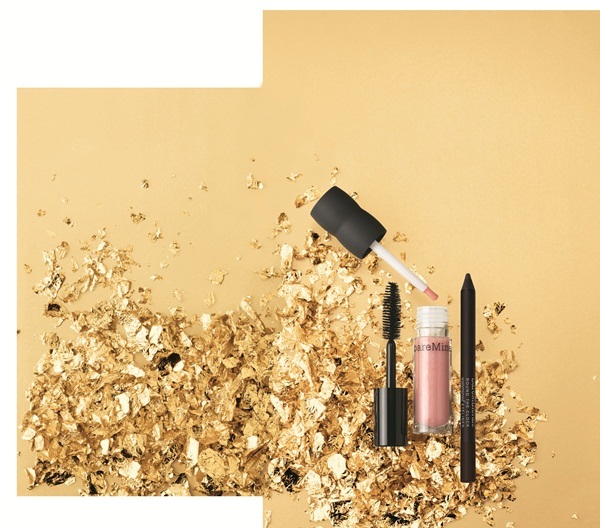 BUXOM Gilt Trip Set ($29) - A three-piece, limited-edition black and gold eyeliner collection with bag. 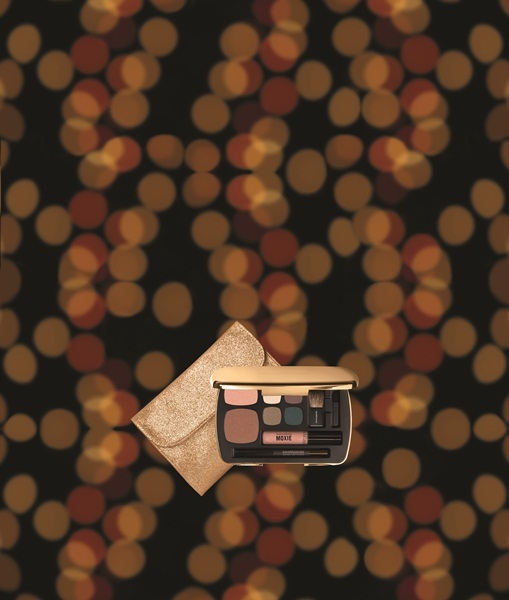 LIGHT SHOW ($45) - Light things up with a palette radiating in shades sure to ignite the night, plus a sleek and chic bag. 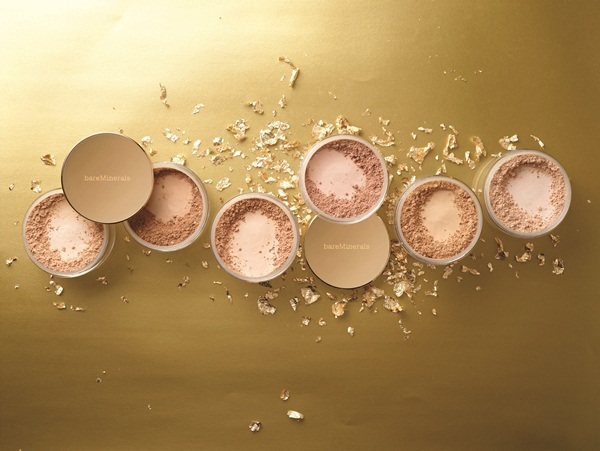 bareMinerals Simply Irresistable ($49) - An alluring 9-piece collection of rich, luxurious shades for eyes, lips and cheeks. 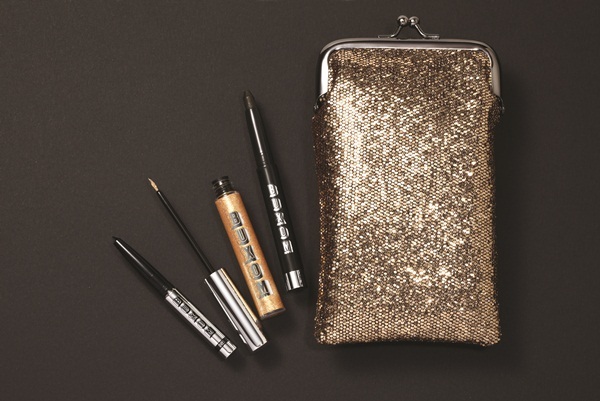 Fab In a Flash ($18) - Get out the door looking gorgeous with this 3-piece collection of mini grab-and-go essentials. 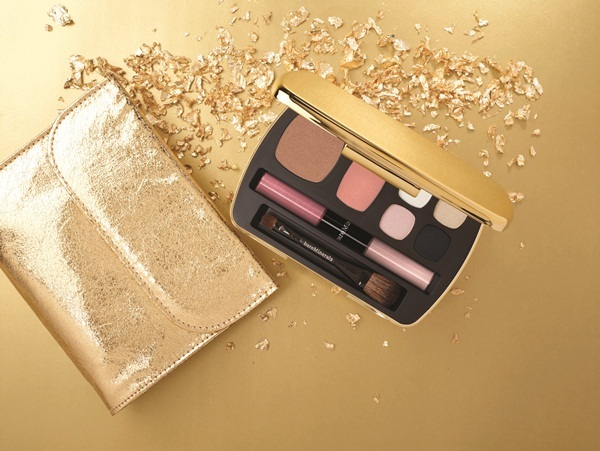 Shine On ($45) - Let your beautiful self shine with this glowing palette for eyes, lips and face, plus a stunning makeup bag. 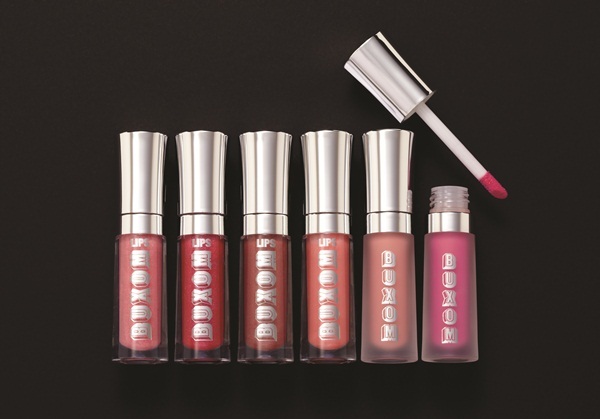 Exclusively available at Ulta and Ulta.com. 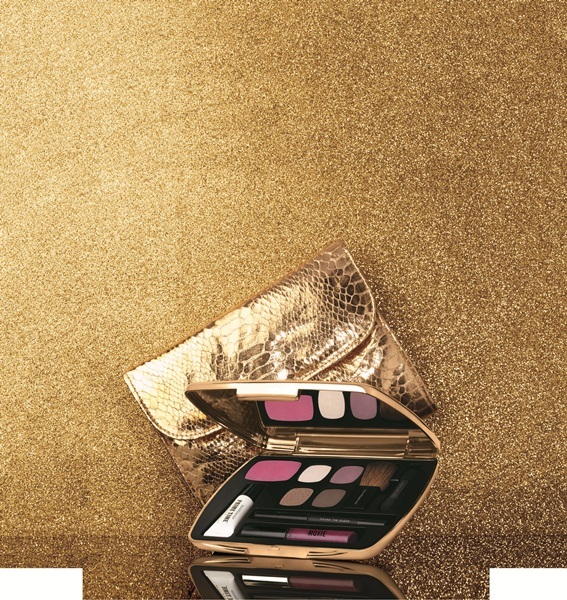 Fired Up ($45) - Heat things up with this sizzling palette for eyes, lips and cheeks, plus a dazzling makeup bag. 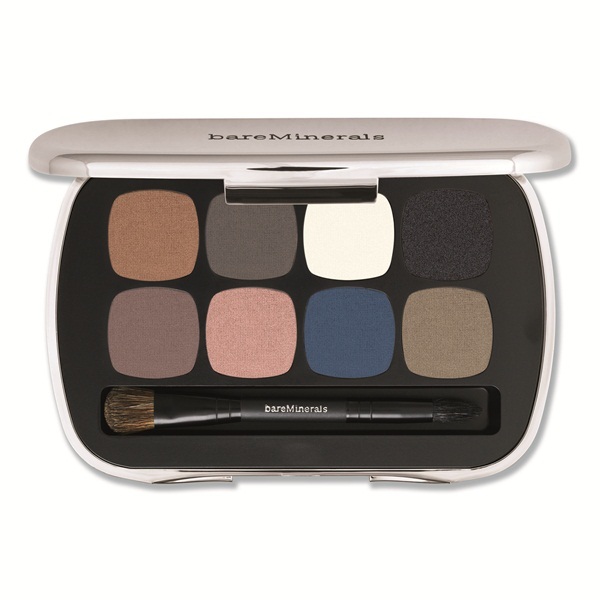 White Hot ($54) - Spark a trend with this palette of sultry shades for a look that’s as beautifully cool as it is stunningly hot, plus a chic bag. 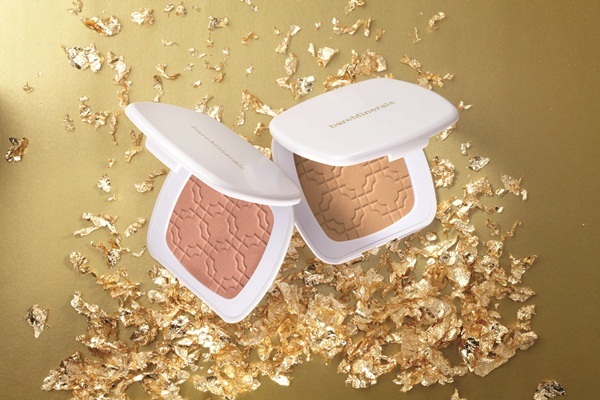 bareMinerals Ready® Luminizer ($26) - Enhance your complexion with a radiant, lit-from-within glow in two stunning shades with skin-nourishing benefits. 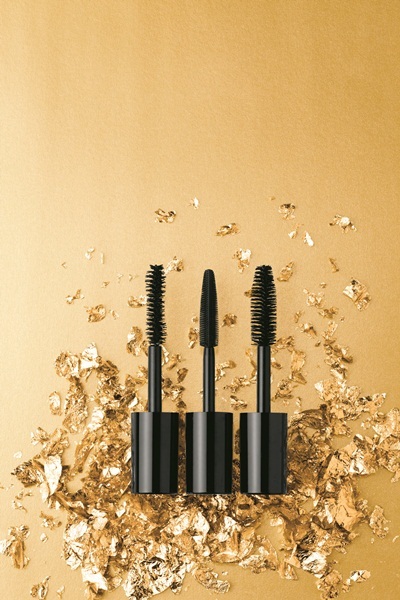 Flawless Definition Mascara ($18) - A trio of mascaras that will leave your lashes looking lush in the blink of an eye. 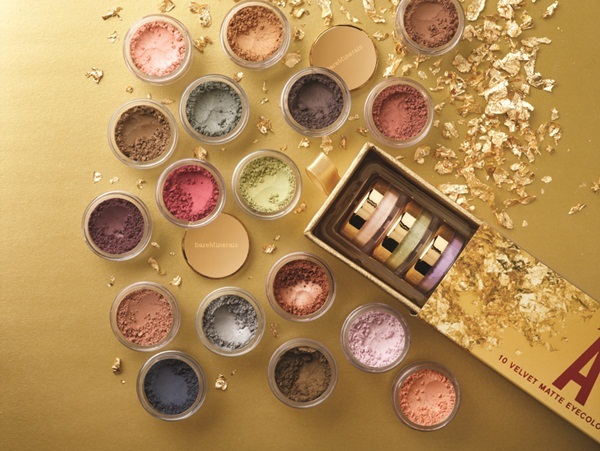 A Vision In Velvet ($79) - Dress up in 10 velvet matte eyecolors & 10 velvet satin eyecolors for endless irresistible looks. 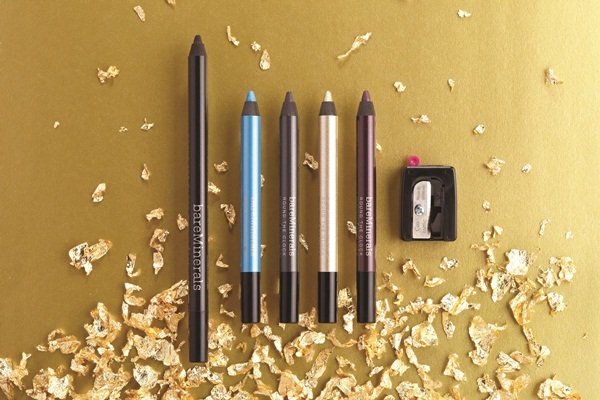 Night Vision ($29) - A collection of Round the Clock™ Waterproof Eyeliners for stunning eye looks guaranteed to dazzle after dark. 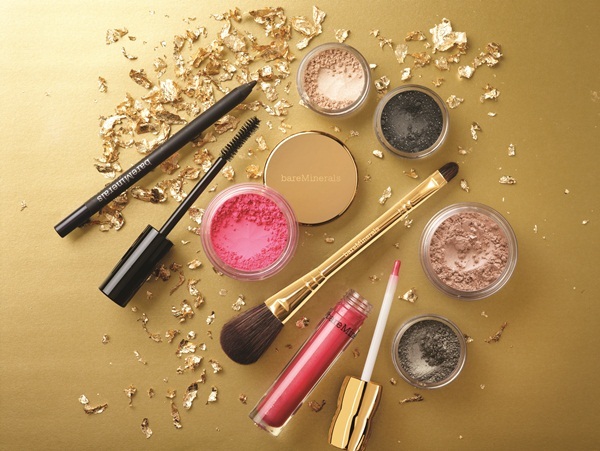 The Finer Things bareMinerals Ready® Eyeshadow 8.0 with Prime Time™ Eyelid Primer ($40). 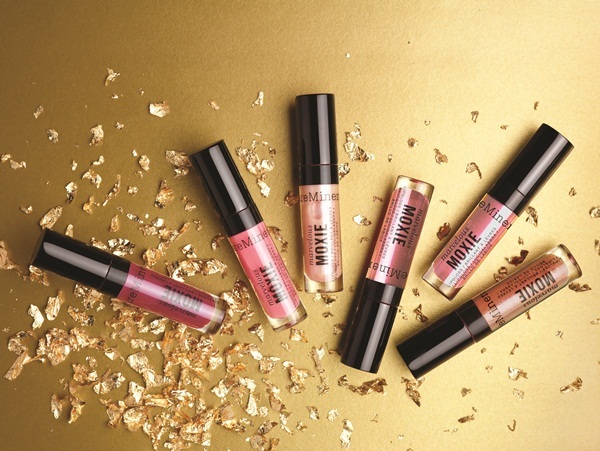 Hot To Trot ($25) - Six sizzling Marvelous Moxie™ Lipglosses for lush, fuller-looking lips with luminous shine. This is just a rip off of Temptalia's post, isn't it? How about observing before commenting? I put this post up on Oct 8th, week before it was up on Temptalia.